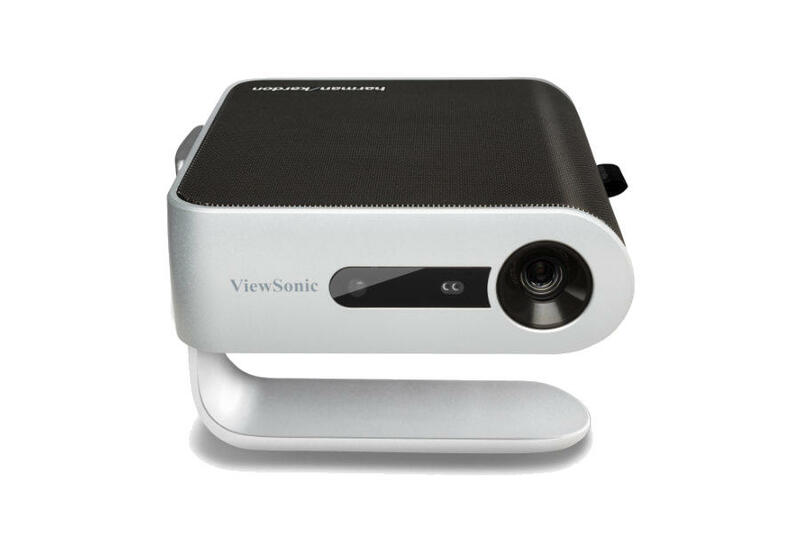 The ViewSonic® M1 is an ultra-portable LED projector that delivers convenient entertainment in nearly any room. 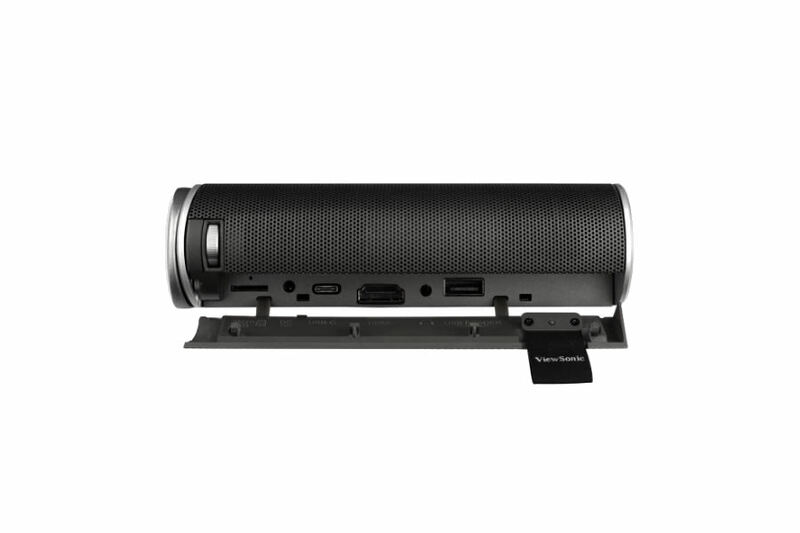 With a built-in battery and over 30,000 hours of operational life, this projector will deliver years of multimedia entertainment wherever it goes. Weighing less than two pounds, the M1’s compact and lightweight design makes it ideal for moving from room to room, or for indoor/outdoor usage. An integrated smart stand provides for simple 360-degree setup, while also doubling as a lens cover. 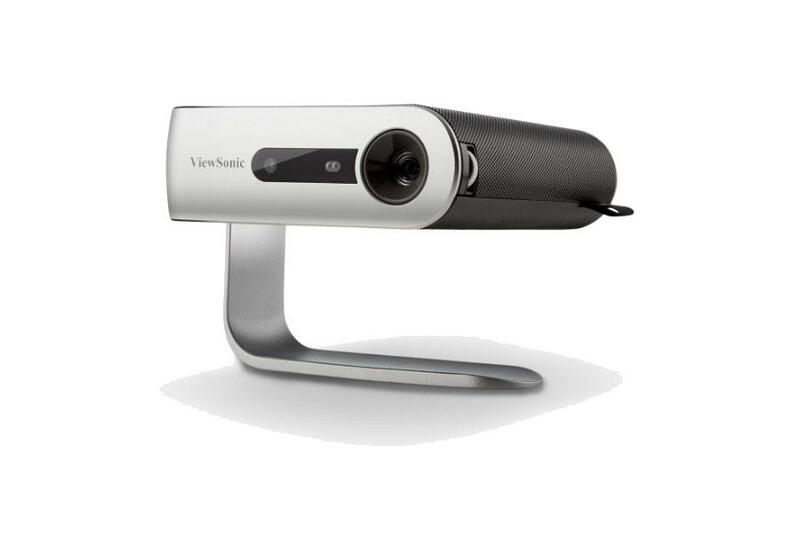 Once the lens is uncovered, the projector automatically powers on with full brightness for instant entertainment. 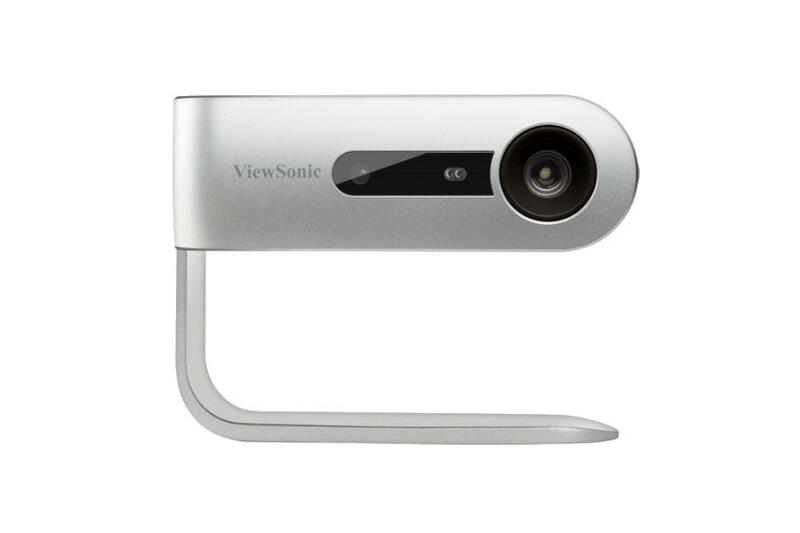 A built-in safety feature temporarily turns off the lens when objects are detected too close to the projector. 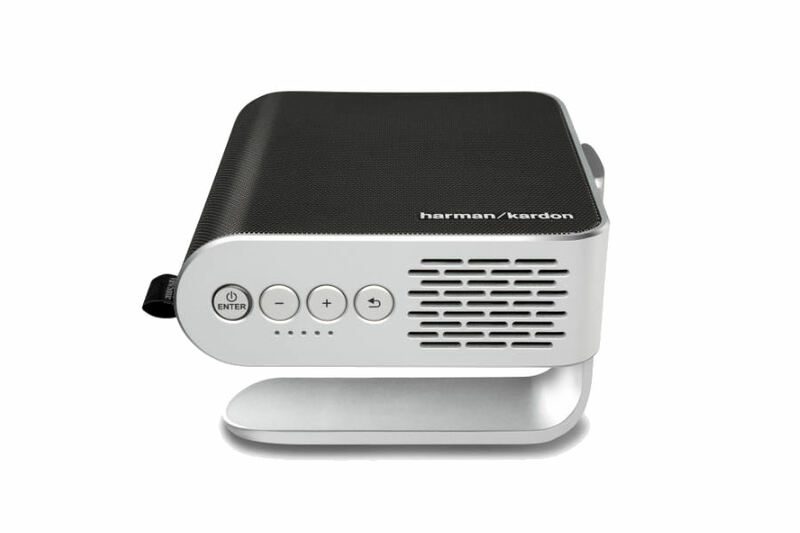 Dual Harman Kardon speakers provide crisp and clear sound for multimedia content, while a short throw lens can display large images in small spaces. 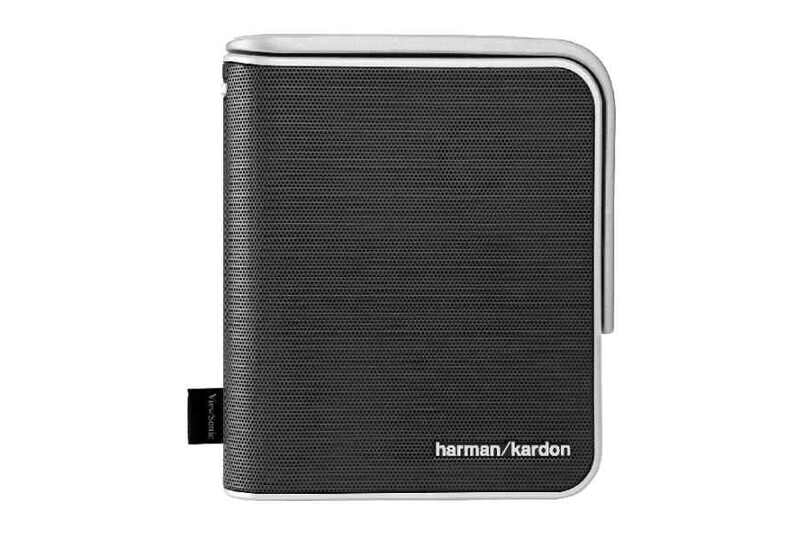 What’s more, versatile connectivity options include a MicroSD card slot, USB Type-A, and USB Type-C – making the M1 a great option for sharing and displaying videos and other multimedia content. 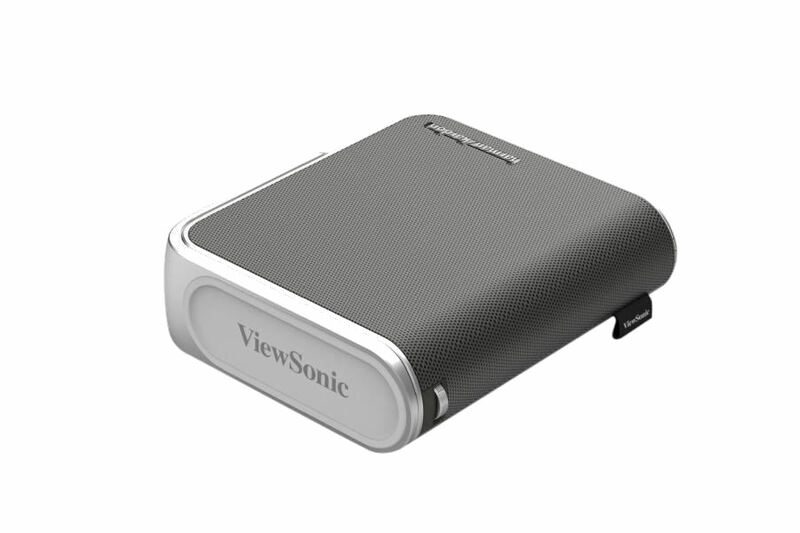 A USB Type-C port delivers fast data, audio, video and quick charging over a single cable. For entertainment on the go, a built-in battery provides up to 6 hours* of power so you can watch movies and share videos without the hassle of wires or cables. Lamps can blow, if you need your projector working and can't afford down time, you may need to keep a spare lamp. 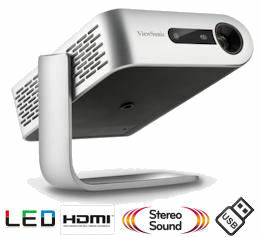 The replacement projector lamp for the Viewsonic M1 is the No Replacement.